If you enjoy VIP treatment, one our Private tours may be just the right fit for you and your group! Private tours are the ride of choice for special occasions or just because you'd rather not share a guide. When you book a Private tour, you choose your own start time and have a guide (or multiple guides, for large groups) dedicated to your experience. 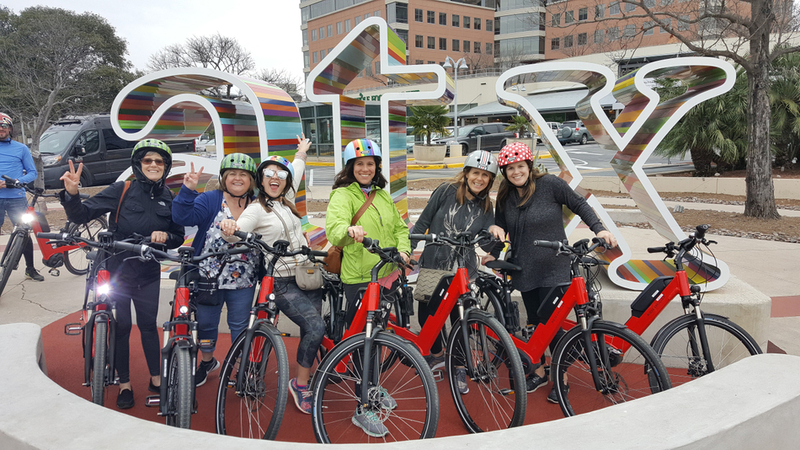 We offer Private tour experiences on almost every day of the week and we love sharing your celebrations; birthdays, family reunions, bachelor and bachelorette parties, anniversaries, or just to have FUN - we're ready to guide you ! Want to go on a Family tour? We can do that too! Click here. Please note: Just like a hotel room or airline ticket, rentals on high demand days such as Saturdays and holiday weekends may be slightly higher than weekdays or non-peak days.